Today we play! 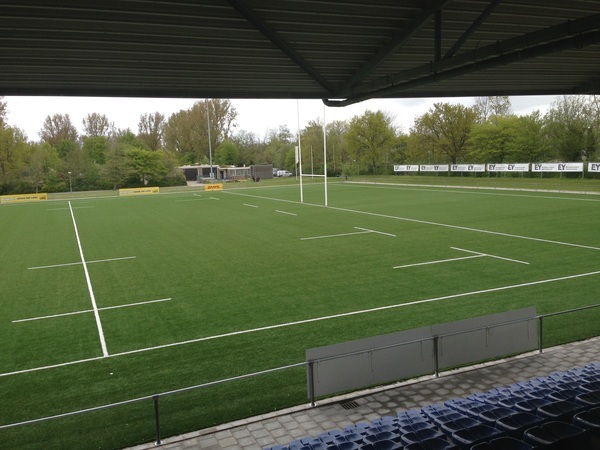 Dreamteam 1,2 (best 7's girls from clubteams) , tulips en the WINDMILS.. (Mix Development and elite) yesssssss! Come watch! !